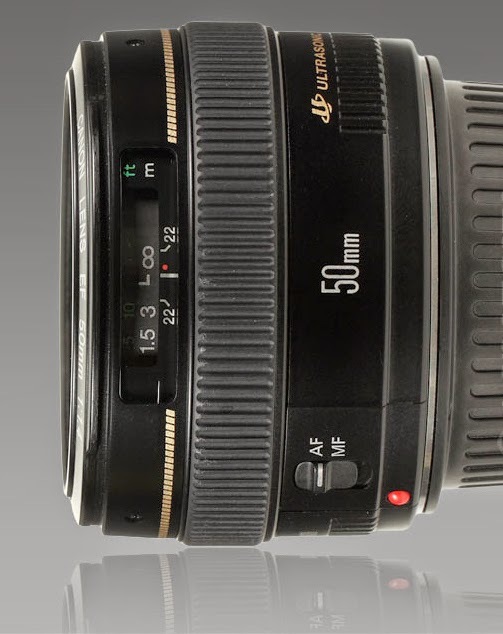 DigitalRev compared the Chinese Yongnuo clone to the original Canon EF 50mm f/1.8 II lens. 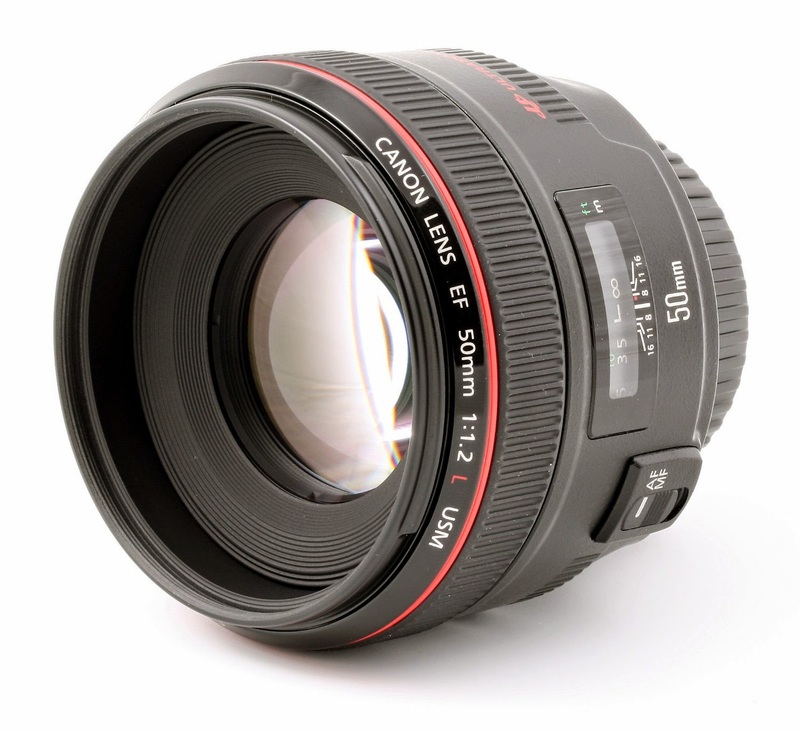 While both lenses are made in China, the Canon model uses higher quality material and has superior design and quality control. There is more hilarity than surprise in this video clip but what's not mentioned frequently enough is, even if the clones work and may appear to be a 'good' value in the short run, they will turn out to be a bad choice in the long run, since their lack of reliability will inevitably come through with a little bit of time, perhaps right when you need the equipment to work properly. 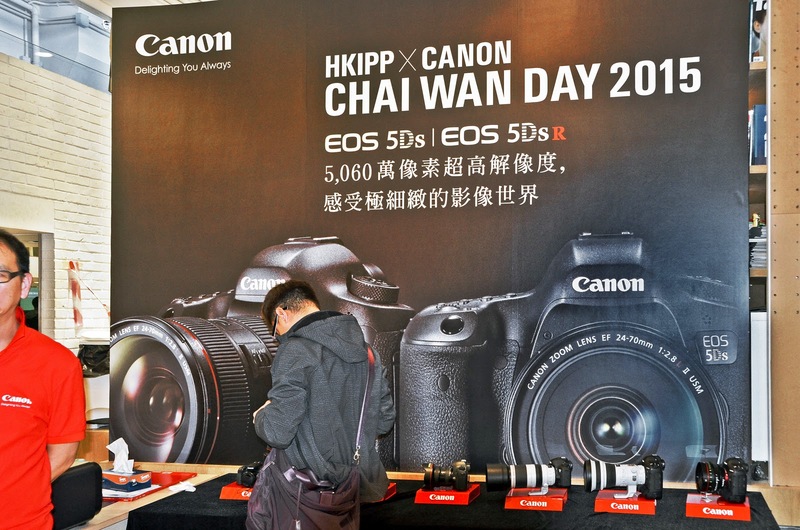 I came back from a photo shoot in India earlier this month and my Indian friend commented to me some of the Canon models sold there are made in China and he was surprised to find the difference in the quality compared to the ones made in Japan. Moral of the story is, buy quality equipment, take care of them and they will do yoeman's work for you and retain its value when the time comes to sell them. 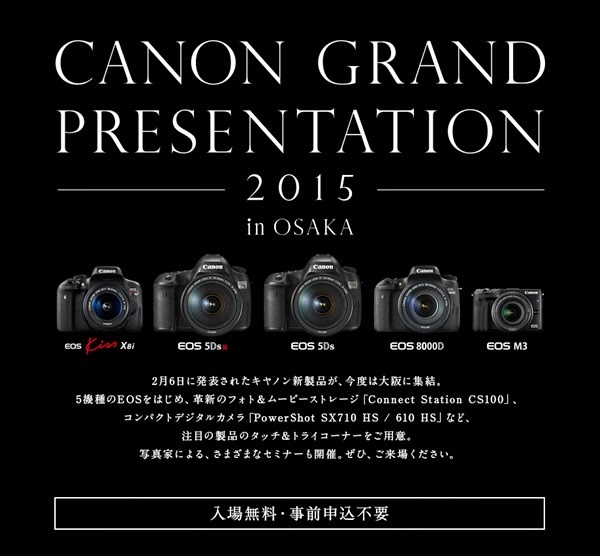 The Canon Grand Presentation 2015 show is taking place in Osaka, Japan right now. 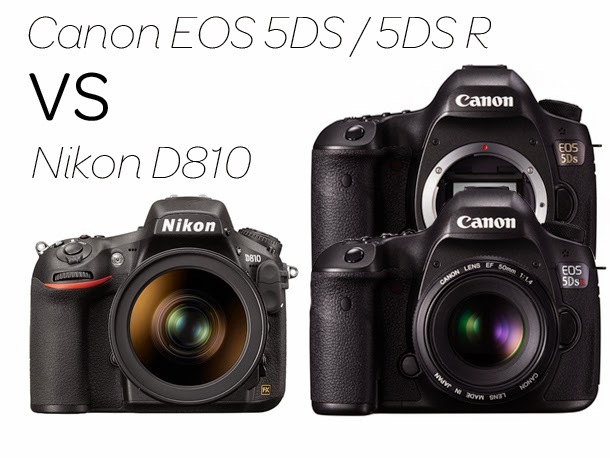 The recently announced EOS-5Ds, EOS-5Ds R and EOS-M3 cameras are featured along with other Rebel DSLR models. The NAB 2015 Show takes place in Las Vegas, April 2015. 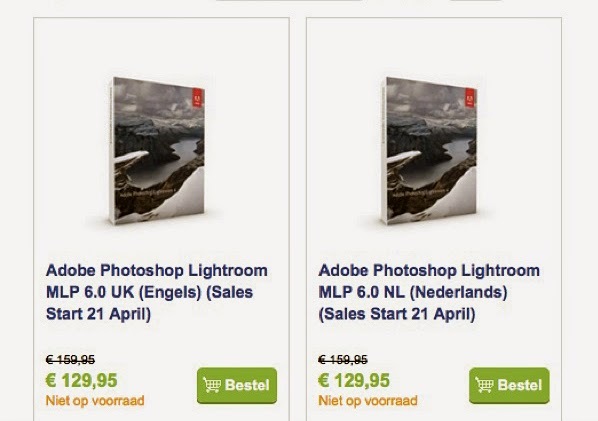 Canon is planning an aggressive announcement schedule. 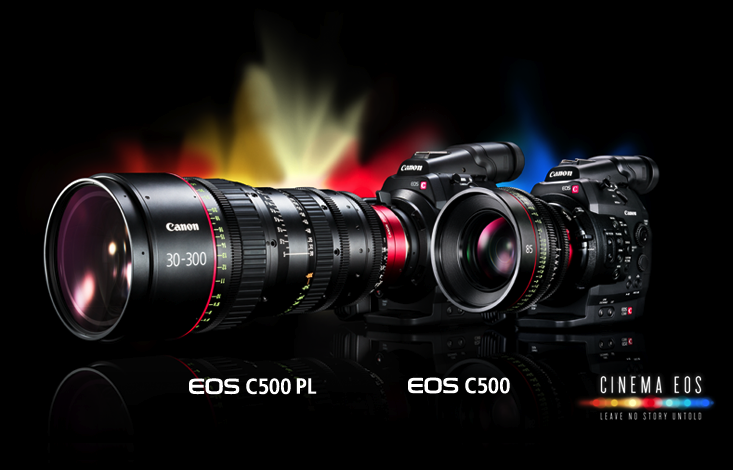 Leading the charge will be the Cinema EOS-C300 Mk II camera. It will be quite an improvement over the Mk I with a higher list price to match and should easily surpass the Sony FS7 model. 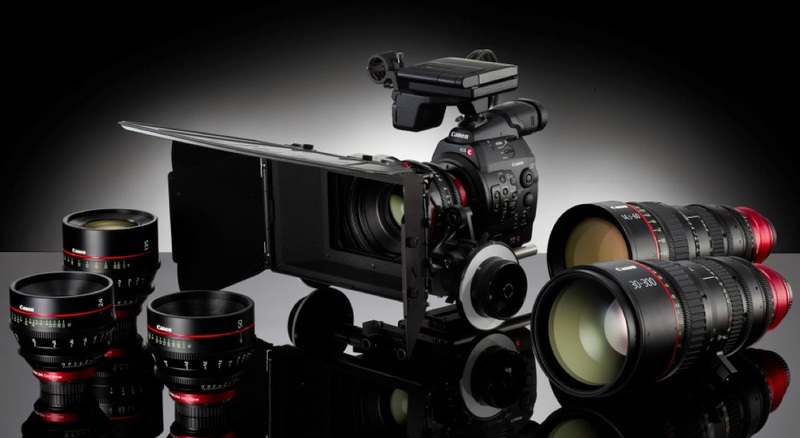 In the last couple of years, Canon has invested a lot in their cinema line of cameras and lens, including opening up dedicated service centers specifically catered to the film making and video industries. 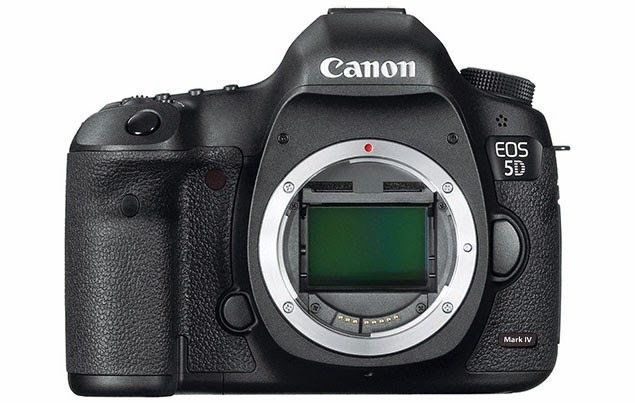 The Cinema EOS C500 Mk II camera is not ready yet and may get a product development announcement or mention at the show. 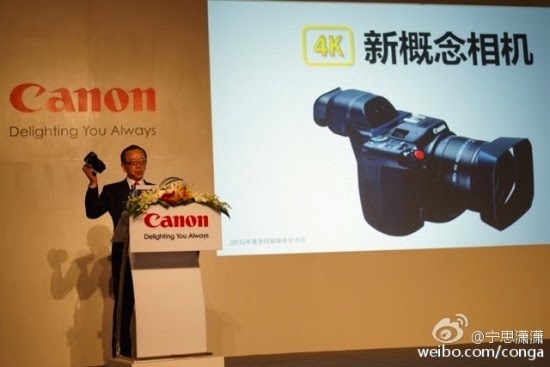 Both cameras are expected to have 4K capability. 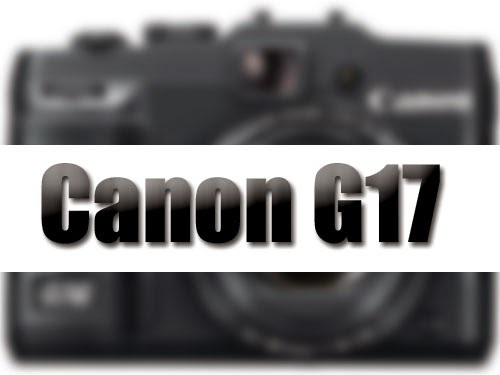 In addition, Canon may announce a consumer grade 4K video camera to give Sony and Panasonic a run for their money with their respective AX100 and GH4 models. Keep checking back for the latest NAB 2015 news and development. The Canon EOS-M3 will be available in Japan on March 26. The camera comes in 4 configurations. The NAB 2015 Show is just round the corner, taking place in Las Vegas, April 2015. 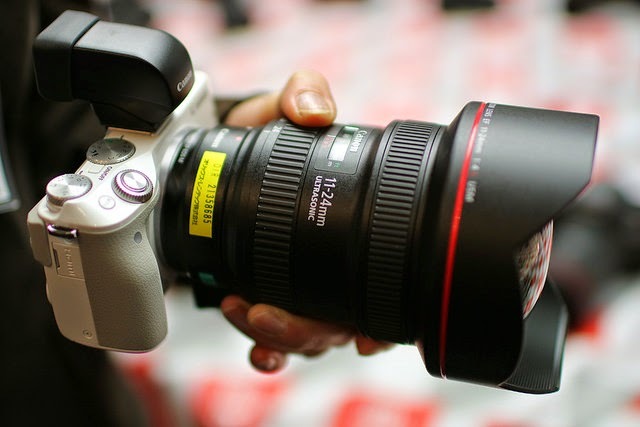 Canon is planning an aggressive announcement schedule. 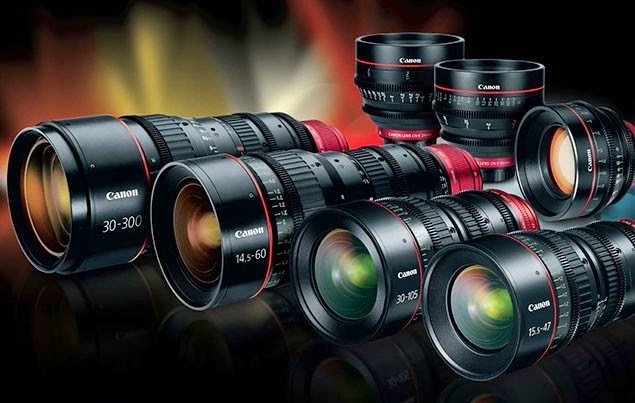 In the last couple of years, they have invested a lot in their cinema line of cameras and lens, including opening up dedicated service center specifically catered to the film making and video industries. 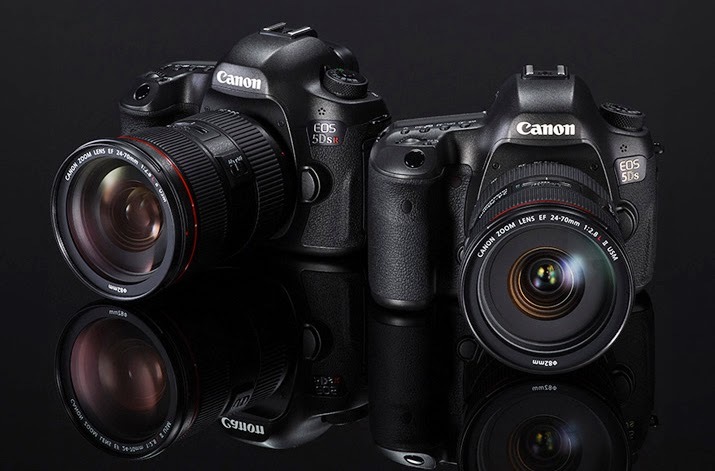 The Cinema EOS C300 Mk II and EOS C500 Mk II cameras may be announced before the show together with some accessories to help with stabilizing the camera during shoots. 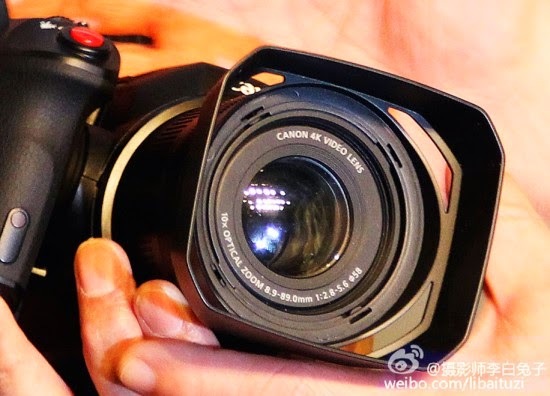 Both cameras are expected to have 4K capability. 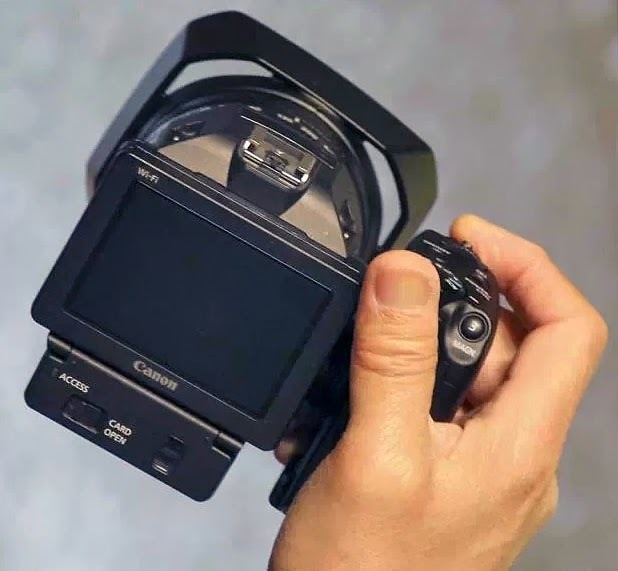 In addition, Canon may announce a consumer grade 4K video camera to give Sony and Panasonic a run for their money with their respective AX100 and GH4 models. Keep checking back for the latest NAB 2015 news and development. 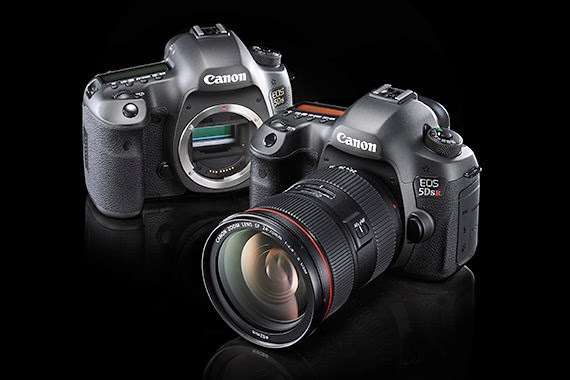 The Canon EOS-5Ds and EOS-5Ds R announced on February 5, 2015 will be available at most camera stores at the end of June. 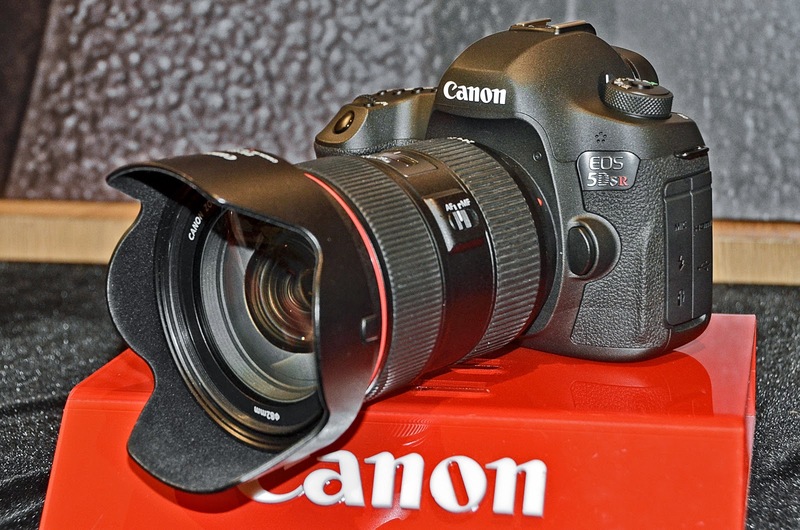 Canon has been enjoying very good press with their STM line of lens and they are planning to introduced the new EF 50mm f/1.8 STM lens in perhaps, April, 2015. 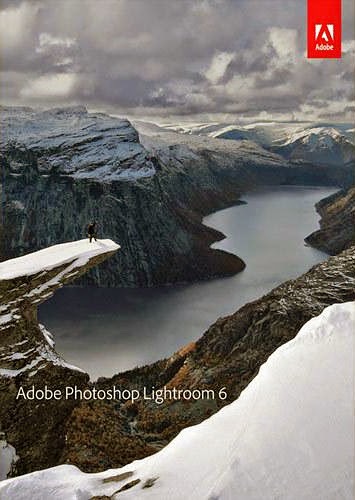 It should be another winner especially when paired with the latest DSLR equipped with the Dual Pixel CMOS technology, like the EOS-70D and EOS-7D Mk II cameras. 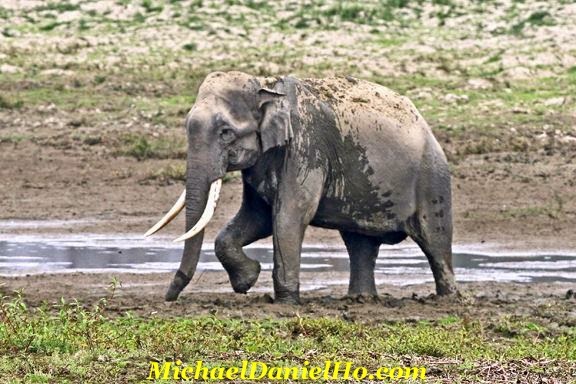 A quick update on my photo shoot in India. The weather in eastern India is surprising mild and nice. I was closer to the countries of Bhutan and Burma than to New Delhi. 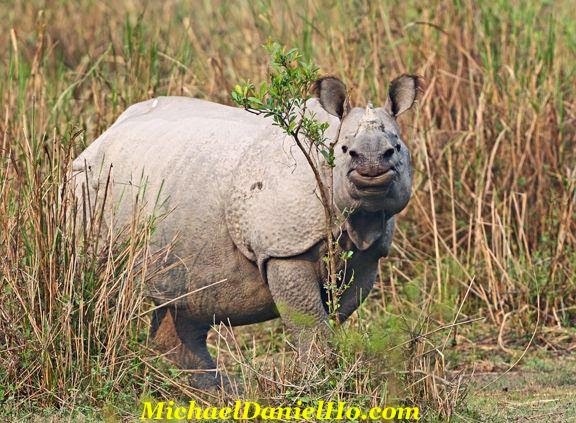 Visited Kaziranga National Park, a UNESCO site to photograph Indian Rhinos, Elephants and Tigers plus the diverse wildlife there. Came across many different species of birds endemic to the Indian sub continent. 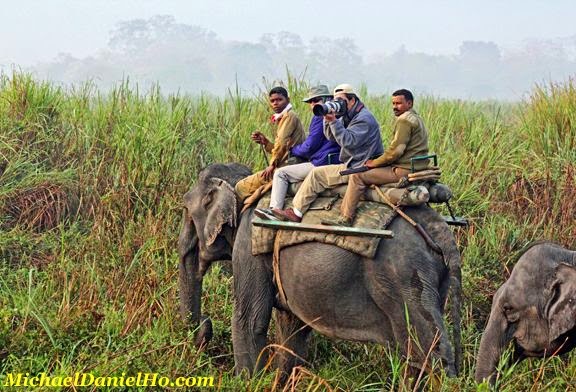 For those who are familiar with traveling in Indian national parks, the terrain is rough and bumpy and extremely dusty. It is very hard on the equipment but the Canon EOS-7D Mk II, EF 100-400mm Series II and EF 400mm f/4 DO IS II lens worked quite well. The only fly in the ointment is the EOS-7D Mk II camera sometimes does not AF properly when I add the 1.4x Series III extender. After three outings a day for a week, I am usually exhausted and have little time or energy to look at the photos. 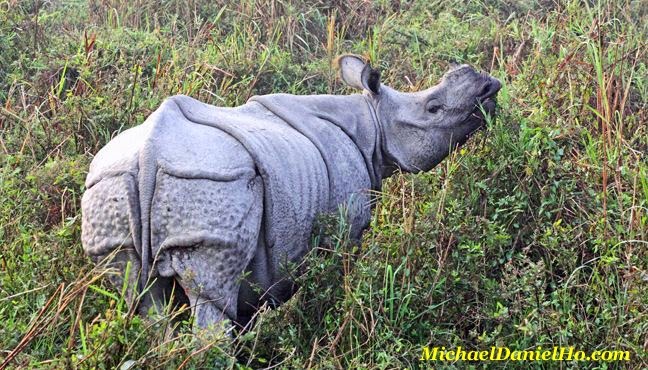 On my way to another part of India to look for Bengal tigers. Will post more updates when possible. In the mean time, follow me on Facebook and Twitter and visit my website MichaelDanielHo.com to see more photos from my other photo shoots around the globe.